Celebrate life one bite at a time with cakes, pastries & goodies handmade by homegrown Okies. Everyone has their favorites, but these are a few we think you shouldn't live without! 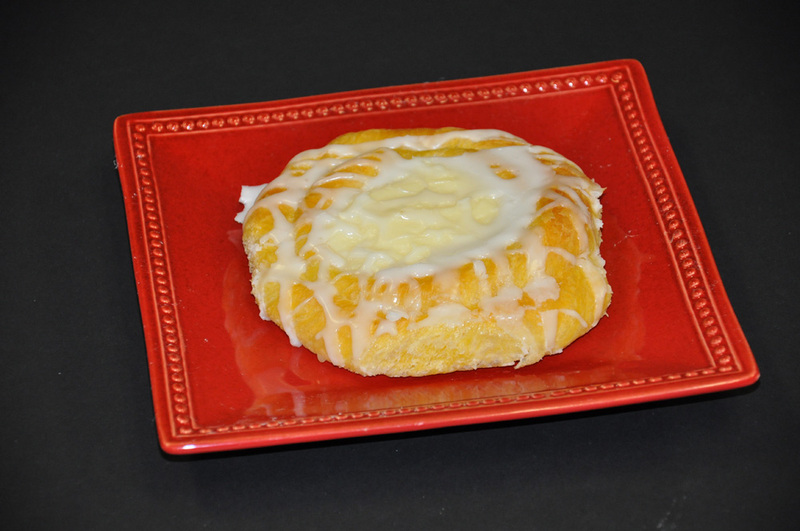 Delicate layered Danish dough topped with our own cream cheese filling. 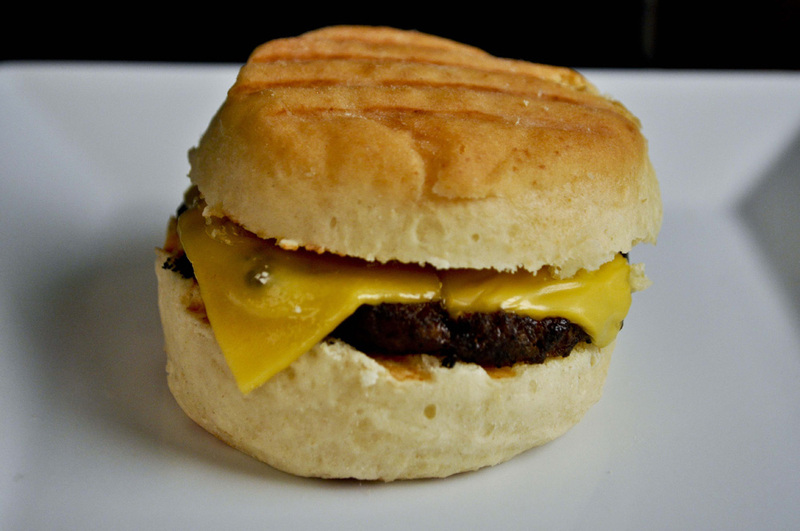 Savory country sausage with cheddar cheese on our buttery biscuit. 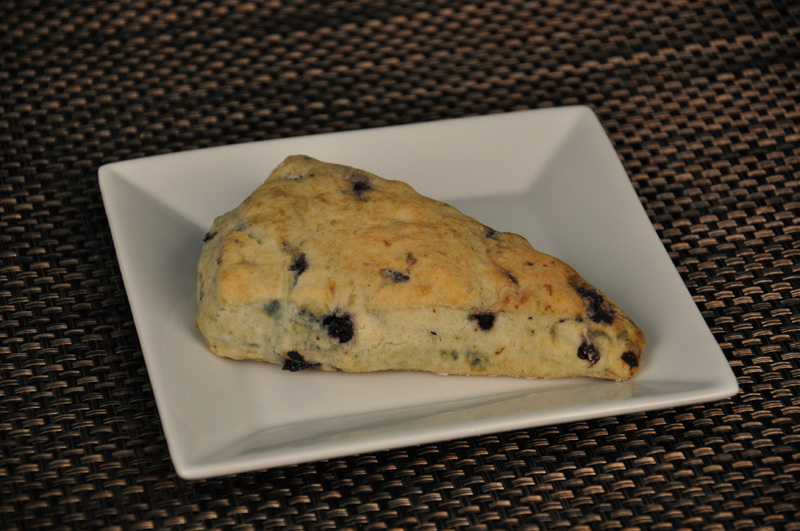 A English staple with bright, tart blueberries. 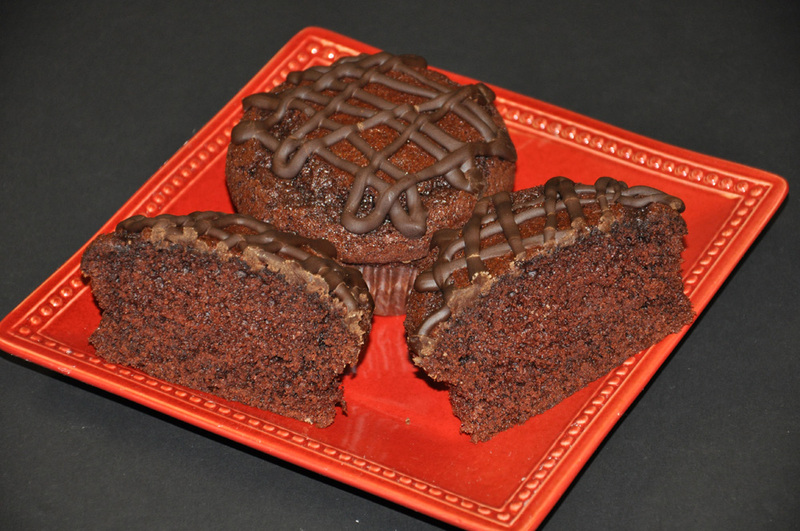 Deep chocolate muffins iced in fudgy chocolate ganache. 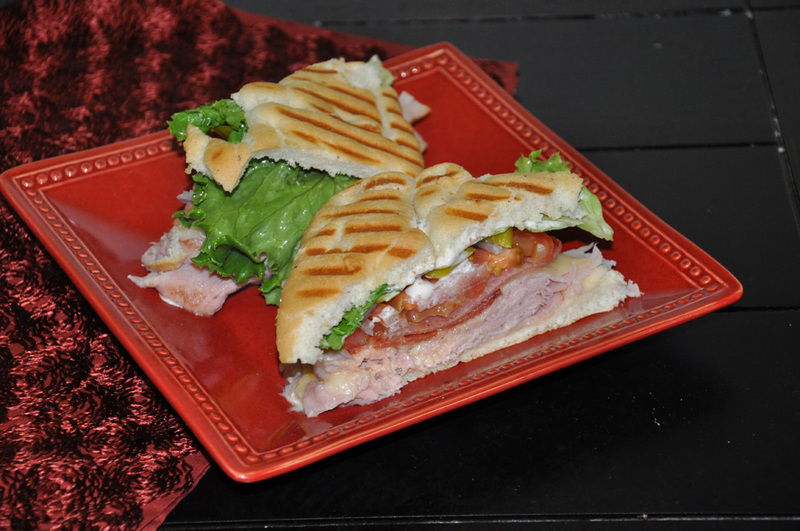 Ham, salami, pepperoni and swiss cheese, tomato, lettuce, red onion and pepperocini on focaccia bread. Can't choose? No problem...have both! 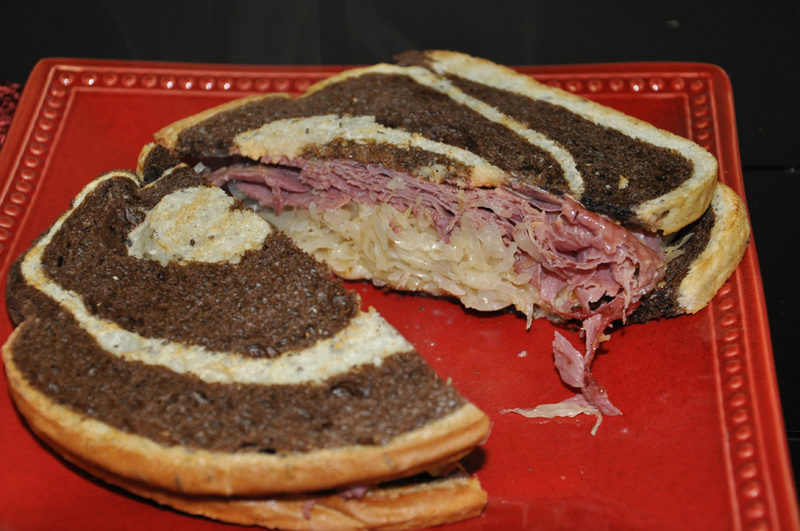 Classic corned beef topped with 1000 Island dressing & Sauerkraut. 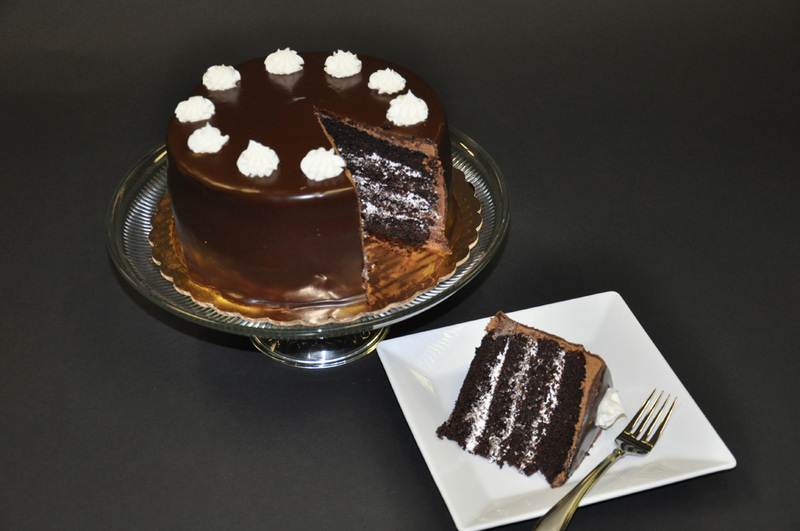 Two layers of our rich chocolate cake filled with whipped cream and covered in chocolate ganache. 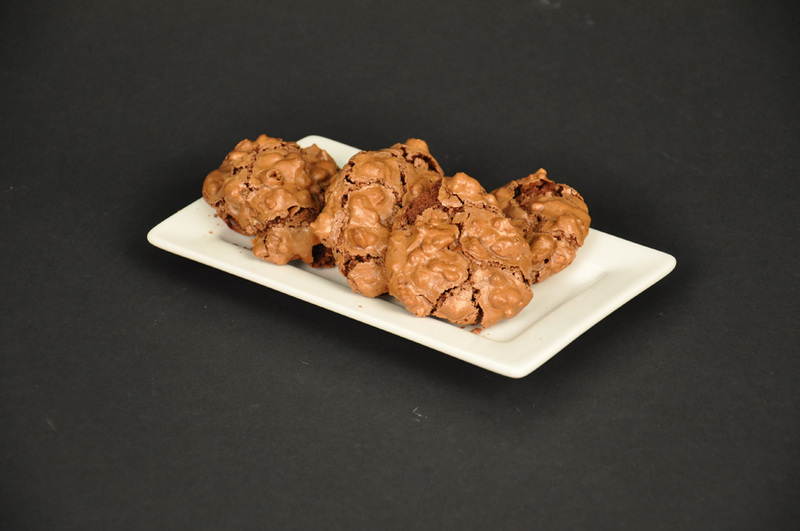 A "to die for" chocolate meringue cookie made with egg whites & pecans. 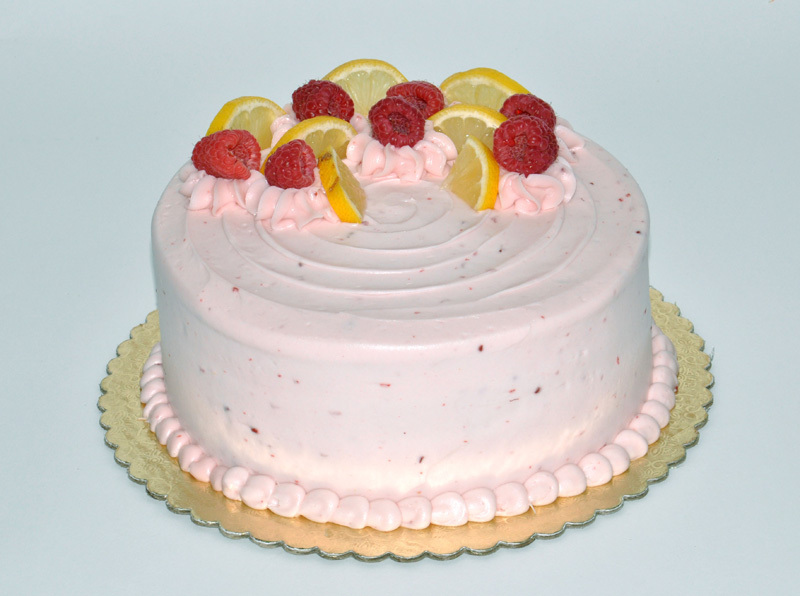 Our tart lemon cake iced in a bright pink raspberry icing topped in fresh raspberries & lemon slices. 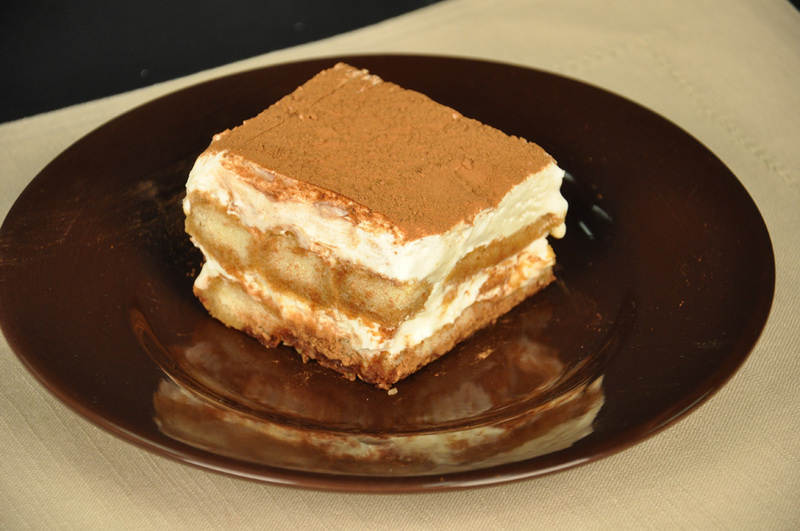 Lady fingers soaked in espresso, sugar and marsala wine, layered with tiramisu cream and topped with cocoa. 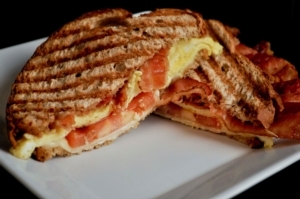 Stop By Any of Our Locations!